With the release of recent new dietary guidelines, the U.S. government has emphasized the importance of reduced sugar intake for Americans. In light of the increasing obesity epidemic in the nation, the government has urged consumers and food manufacturers alike to look for ways to reduce sugar intake. 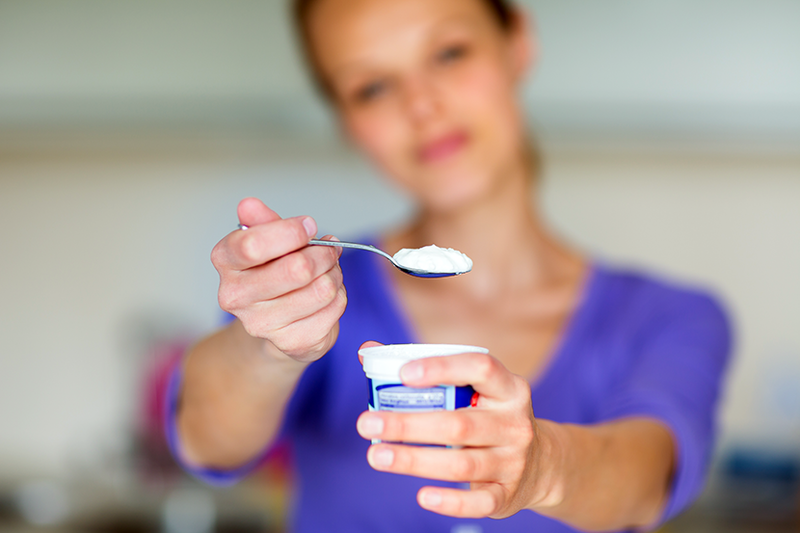 The Dannon group, who manufacturer a variety of yogurt brands including Activia, Dannon, and Oikos, confirmed in a press release by their executives this past week (14/July/2016) that they plan to reduce the sugar content of their yogurt products.